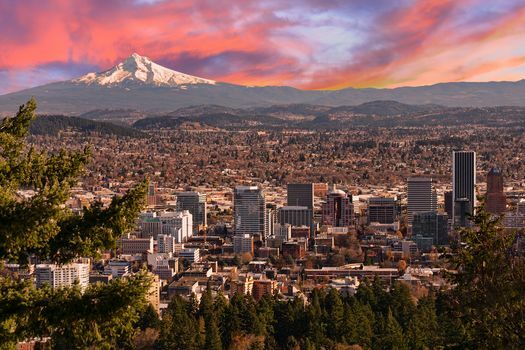 Summertime in Portland is a great time to visit with warm temps suited to sightseeing and outdoor adventures. If you’re planning romantic getaways in Portland, Oregon, here are 10 ideas to make it the best weekend ever. 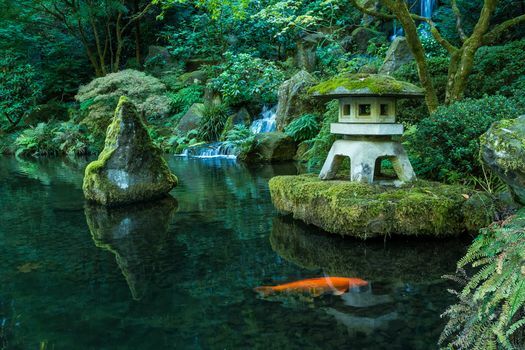 Get your zen on at Portland Japanese Garden with peaceful strolls through manicured gardens. Visit the Cultural Village, walk through an informative exhibit and tour all eight gardens if you have time. Cherry blossoms, bonsai and stone pathways are part of this serene experience where you can walk hand in hand for a little romance. A waterfall evokes romance like a love sonnet. 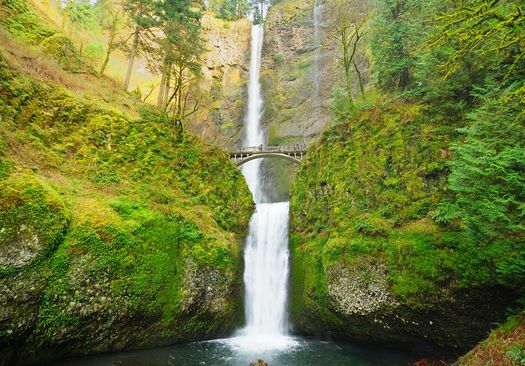 Multnomah Falls is located in the Columbia River Gorge with cascades dripping down from 611 feet. Benson Bridge is a vista point for photos. Hike the trails and pack a picnic. Some couples send a bouquet of roses as a token of their love. 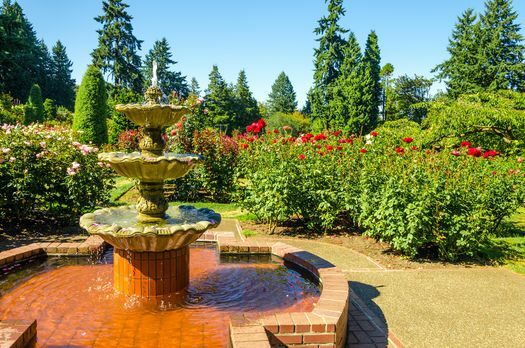 International Rose Test Gardens shower them with more than 8,000 plants. With a view of Mt. Hood in the background and rose gardens with yellows, pinks, reds and lavenders you can’t go wrong. The hybrid roses have been tested here since 1917, so the staff gardeners know how to grow them. It’s best to visit in the summer when the garden is in full bloom. Catch a concert with your loved one at Revolution Hall. This venue seats 830 and is a former high school auditorium. It’s loaded with personality and history. Wooden chairs provide seating and there’s a balcony too. The sound system is ideal for live music so you get great sound along with a vintage music house. The National Sanctuary of the Sorrowful Mother, aka Grotto, is a Catholic shrine dating back to the 19th century. 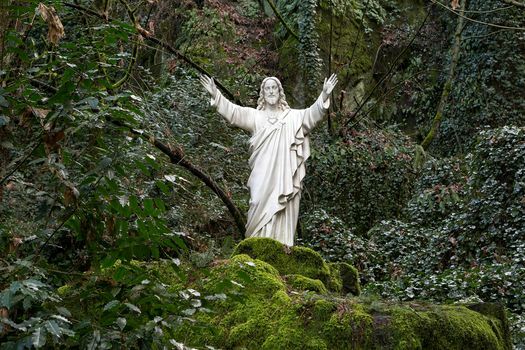 It’s a place to find serenity, meditate, pray or just admire the 62 acres of botanical gardens, artwork, a rock cave and cliff in addition to the shrine. At the center of the shrine, you’ll find a replica statue of Michelangelo’s Pietà. Stop by Salmon Street Springs at Waterfront Park. Portland has several fountains and this one is a gem. 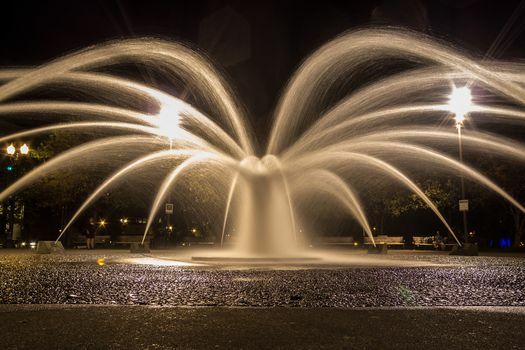 The springs are actually a large fountain with 185 jets. The water pattern changes are computer-generated. This is a great spot for a selfie of the two of you with the fountain in the background. 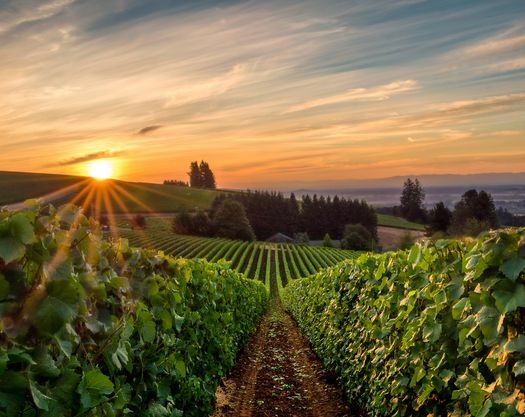 Take a tour at a few of the wineries in Willamette Valley. With more than 500, it’s impossible to see them all in one visit. But you can taste and toast each other at a few select wineries. Vacation rental weekend getaways in this area would allow you to sample more of them. A bonus: plenty of restaurants are in the area for candlelight dining at night. 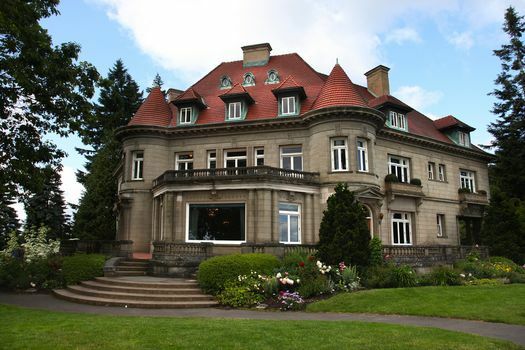 Pittock Mansion estate was built in the early 1900s and was home to a successful newspaper businessman. Now the 16,000 square foot home is a museum open to visitors. You can tour the house designed with French Renaissance architecture. Large porches, an elegant winding staircase and 23 rooms will keep you and yours busy for several hours. You can also tour the grounds and gardens. 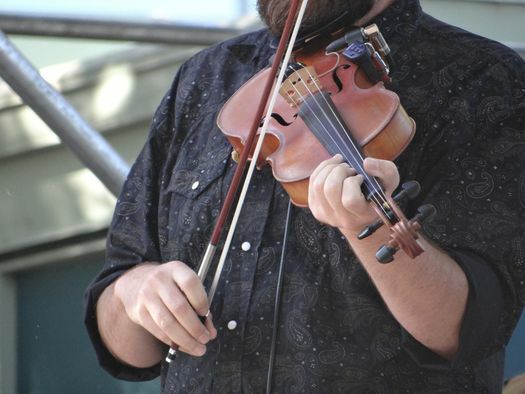 Get in on the Portland arts scene at Alberta Street. The art district is loaded with galleries, restaurants and shops. Mingle with the locals and discover the artsy vibe in this area. 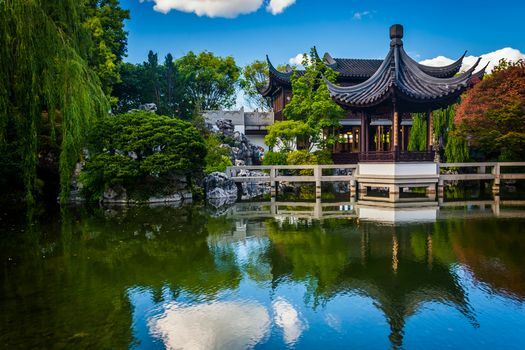 Take some time to walk through an authentic Chinese garden right in downtown Portland. Rotating demonstrations and exhibits offer educational opportunities. You can enjoy the gardens, a tea house and the culture all in one stop.